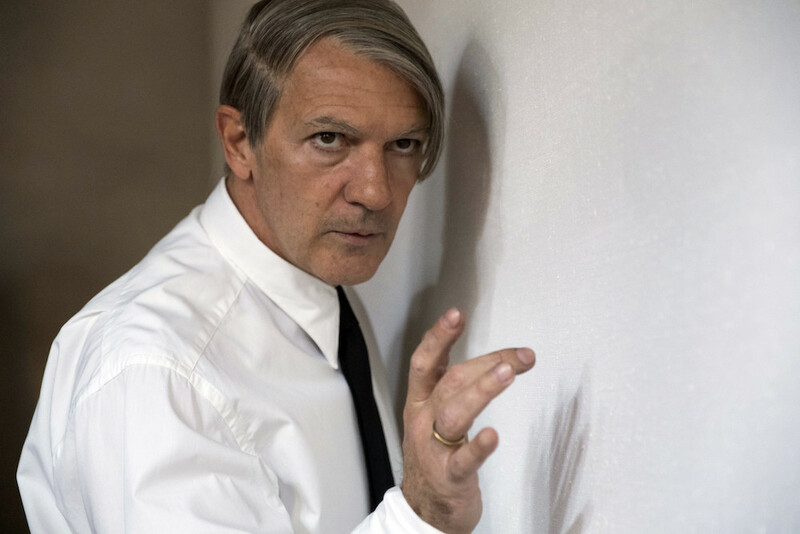 Emmy-nominated cinematographer Mathias Herndl came up with some visual tricks to conceptualize "Picasso" (starring Emmy contender Antonio Banderas). 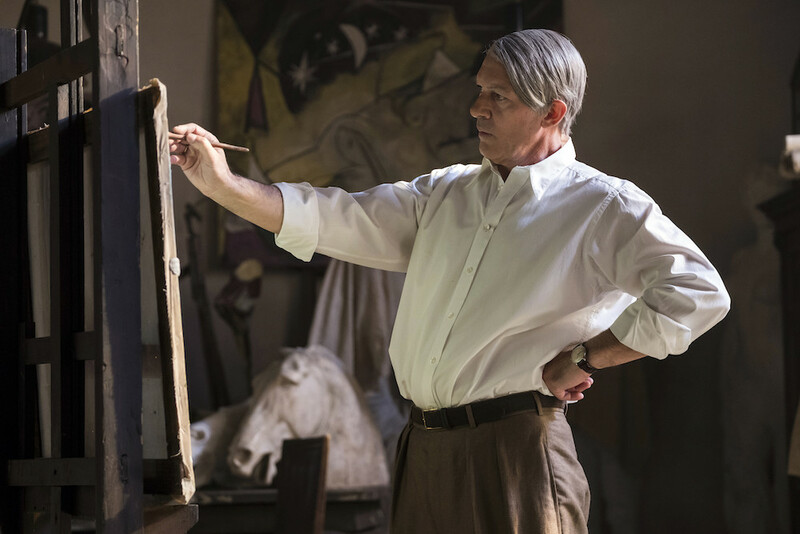 After visualizing Einstein’s theory of relativity in the first season of National Geographic’s “Genius,” cinematographer Mathias Herndl needed to come up with a similar device for “Picasso.” Of course, it helped having a tour de force performance by Antonio Banderas. But conveying the Spanish painter’s Cubist genius throughout the 20th century took some clever thinking. The process began with inspiration from a famous 1956 photo of Pablo Picasso by Arnold Newman, surrounded by his art in his La Californie studio, near Cannes. It was colorful as well as cinematic. “He’s wearing this dark red top and a lot of his paintings in the background have deep blues, so we went for red, gold, and blue. I was very intent to make it Mediterranean,” said the Emmy-nominated Herndl (who earned an ASC award for “Einstein”). However, the cinematographer (who directed the final two episodes) let the camera stay completely still whenever Banderas was on screen as the adult and senior Picasso. It never pans or tilts, even in close-ups or when people are slightly out of frame. 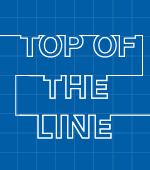 “It was to highlight him painting,” Herndl said. “Anything outside of that frame you had to capture another time when he’s painting. It added a lot of tension and I think it worked lovely. His art was not meant to be decorative: He was interested in showing his perspective on a subject. But it was by accident that Herndl discovered the best way of visualizing Picasso’s groundbreaking Cubist aesthetic. It occurred during the shooting of Picasso painting the famous “Le Moulin de la Galette.” In the first sequence, he drinks with his friends at an outdoor dance hall in Paris. Then, a few days later, he remembers the event and paints it. 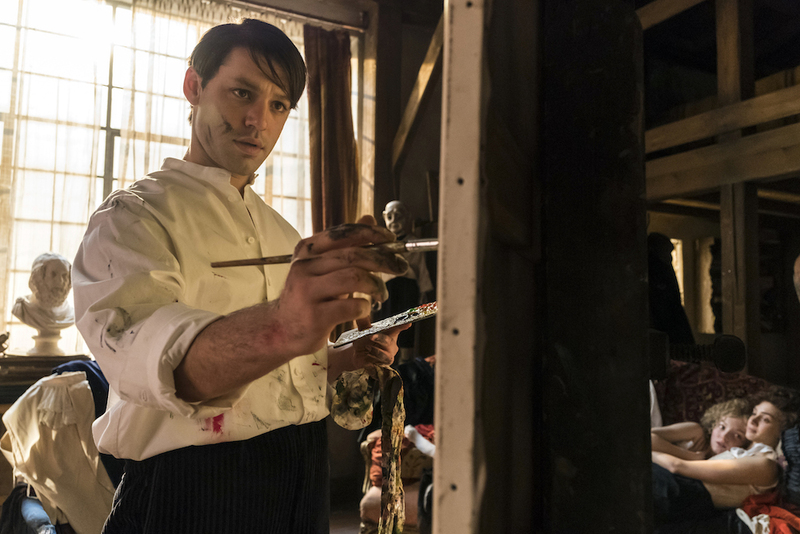 “We created a very cool montage where we were allowed to participate and see inside Picasso’s mind,” Herndl said. “We go from the actual event to the actual painting. We were shooting all our elements; the sets and costumes were recreated immaculately for the painting, with three women sitting around the table in the foreground, and, in the background, people dancing and three men smoking and the band in a gazebo. So the last shot of the day was matching the painting to the camera and recreate his painting, but it wasn’t lining up correctly.